The processes centered around field sales, customer ordering and your back office are the building blocks of your business, and even small improvements can lead to major operational efficiencies, lower costs, and increased revenue. This powerful guide includes over 100 questions to be reviewed in strategic discussions among your business leaders, and it will give you the tools you need to audit, analyze and improve these mission-critical processes. 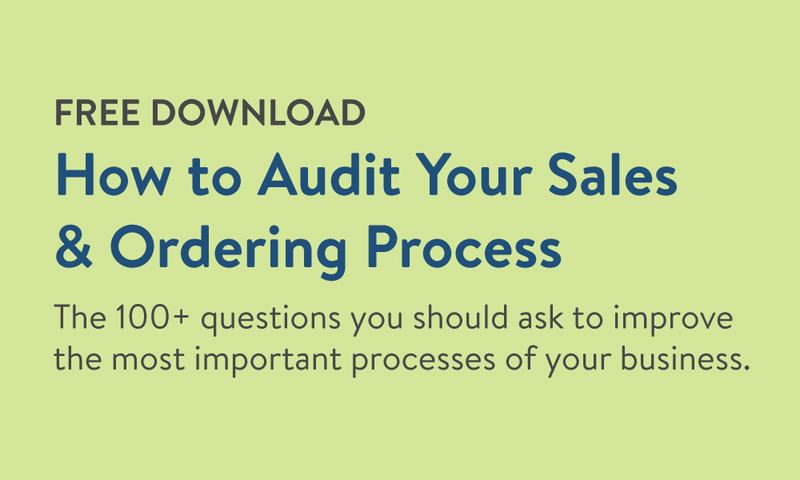 100+ questions to ask to improve the most important processes of your business: field sales, customer ordering, and back office. 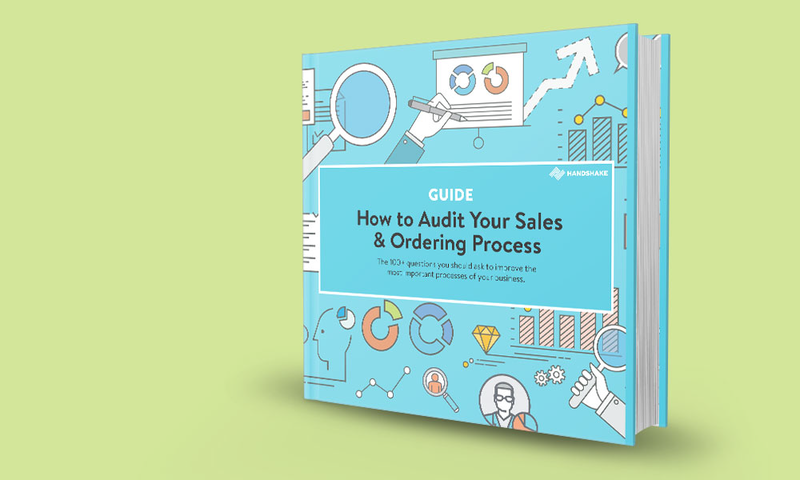 How to use this guide to perform the audit & determine your next course of action. Comprehensive, tailored suggestions on how to improve your processes.